Firefox is finally coming to iOS according to Mozilla’s executives. Despite long-term opposition to Apple’s platform, the popular browser is finally taking the plunge in the name of its users. Apple’s iOS ecosystem doesn’t allow for third party engines when it comes to browsers, meaning all the browsers found on the platform are essentially just Safari with a skin on top. 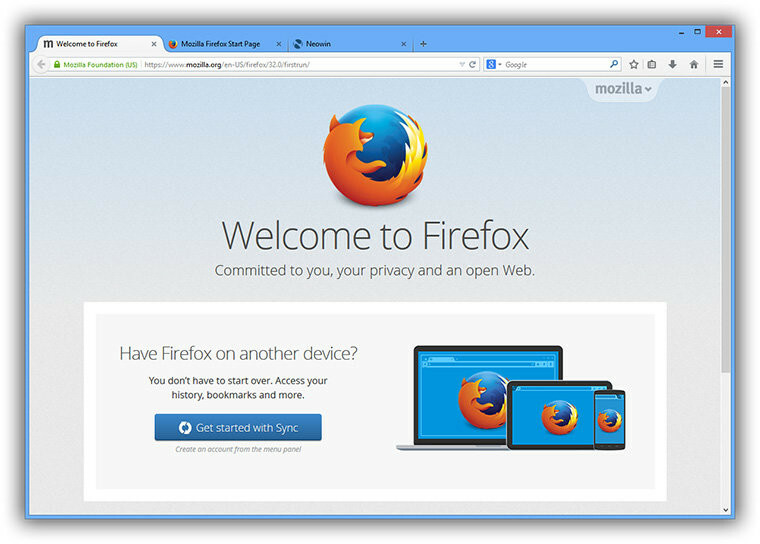 That’s why Mozilla has been very reluctant to bring its own browser onto the platform. However things seems to have changed and the company is heading where its users are, and will finally develop a version of Firefox aimed at iPhones and iPads. Though it will feature a different rendering engine, the iOS version of the browser will obviously allow seamless transitions of favorites, bookmarks, preferences and so on from its desktop versions, which is what some what some users really want. There’s no declared timeframe for the move over to iOS, but at least Mozilla has made up its mind and Firefox fans have something to look forward to.